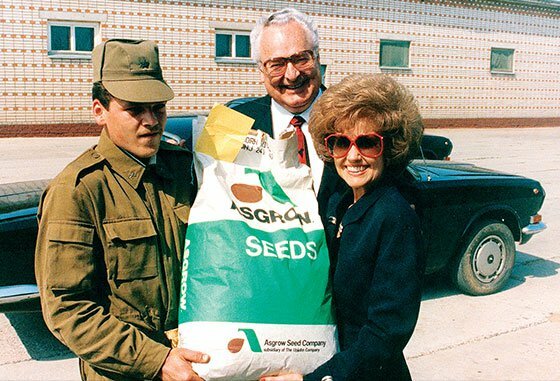 When Russian farmers fear for the lives of citizens around Moscow due to crop shortages, Bert and Jane Boeckmann arrange for a delivery of 57,000 pounds of seeds to Moscow farmers. The Boeckmanns go to Moscow to oversee the delivery and distribution. 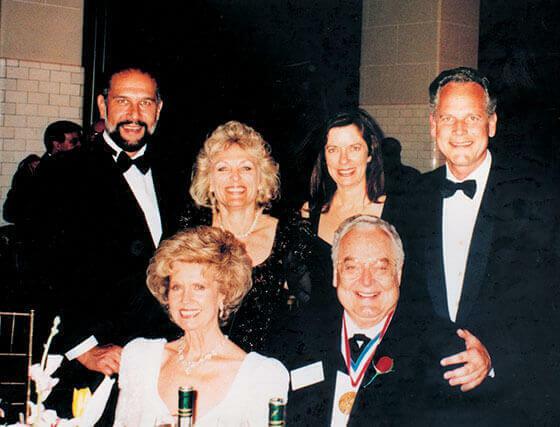 Bert is honored by the Horatio Alger Association of Distinguished Americans for his outstanding success achieved through hard work, upstanding business ethics and worldwide philanthropy. 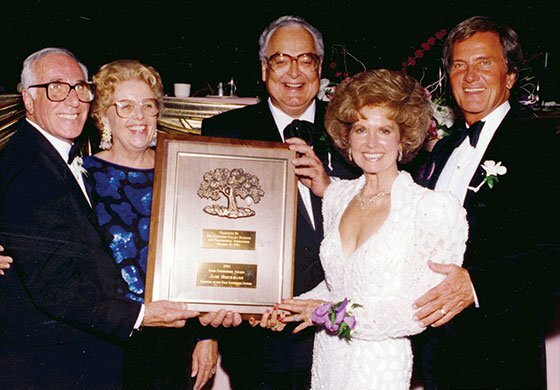 Bert is the first auto dealer to receive this award, joining four presidents, six presidential hopefuls, and a veritable Who’s Who of American history from every major field of endeavor. 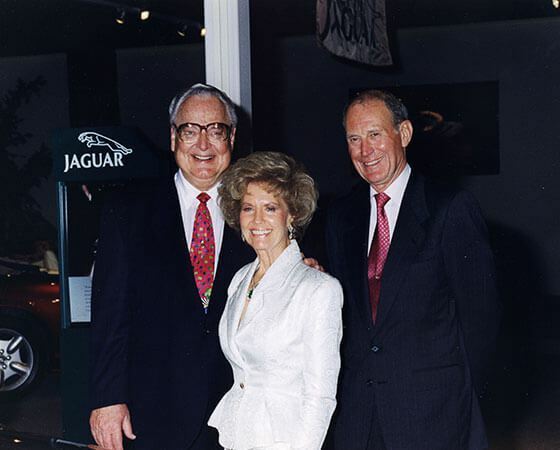 Boeckmann opens Galpin Jaguar with a spectacular British-themed gala. Galpin Jaguar has become #1 in the world in sales volume and a leader in service and customer satisfaction. Jaguar president Mike Dale selects Galpin Jaguar for the world premier of the XK8; Jay Leno is on hand to take delivery of the very first XK8. 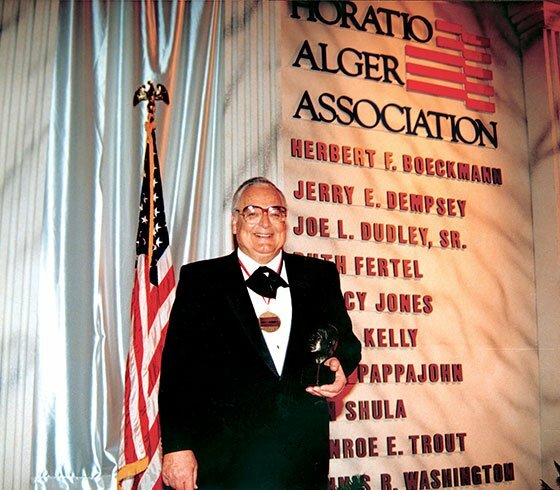 Bert receives the Ellis Island Medal of Honor, presented by the National Ethnic Coalition of Organizations Foundation. 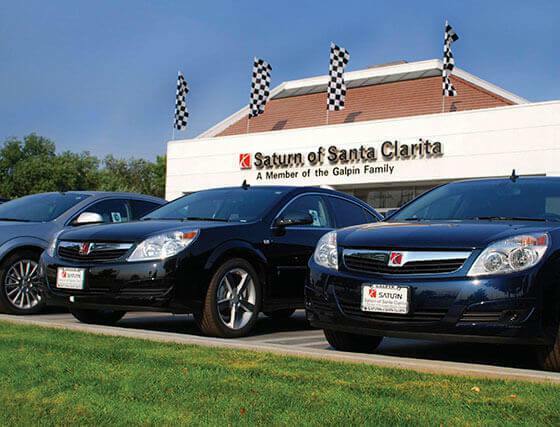 Boeckmann opens Saturn of Santa Clarita. 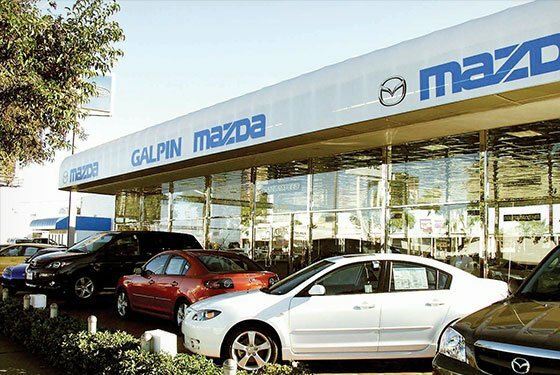 Galpin Mazda opens, quickly becoming #1 in customer satisfaction and the fastest growing Mazda dealership in America, and in 2016 officially became the #1 selling Mazda dealer in the United States.